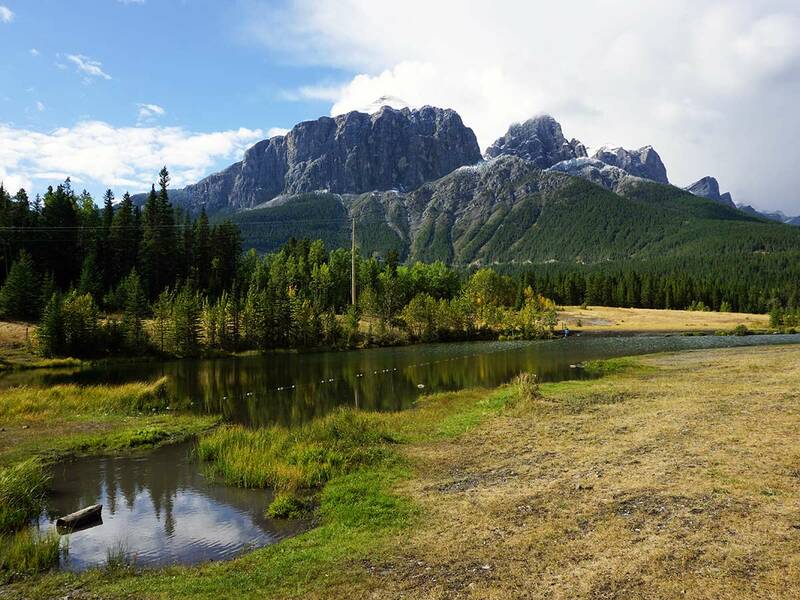 A hike around Quarry Lake is one of Canmore’s hidden gems. 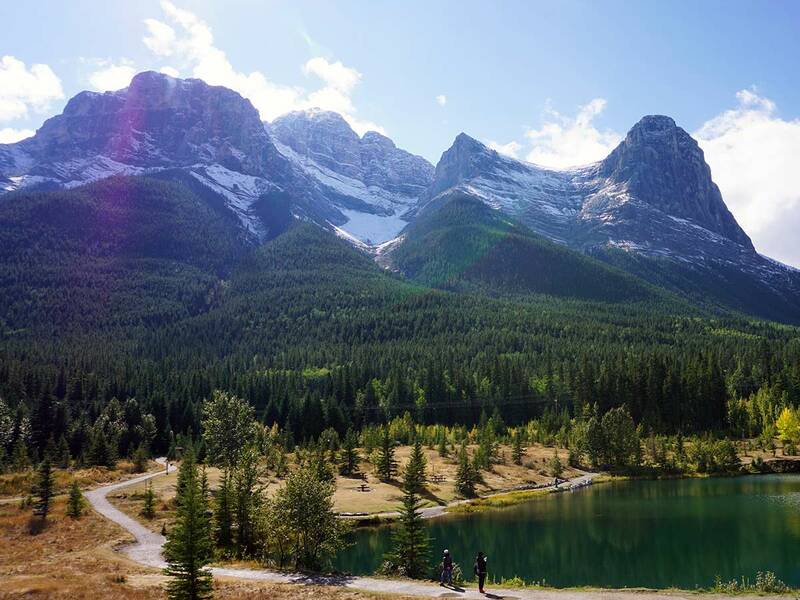 Not only is Quarry Lake a great place to swim, but a family hike around Quarry Lake and the surrounding area delights with wonderful views. Quarry Lake is also a popular off-leash dog-park. 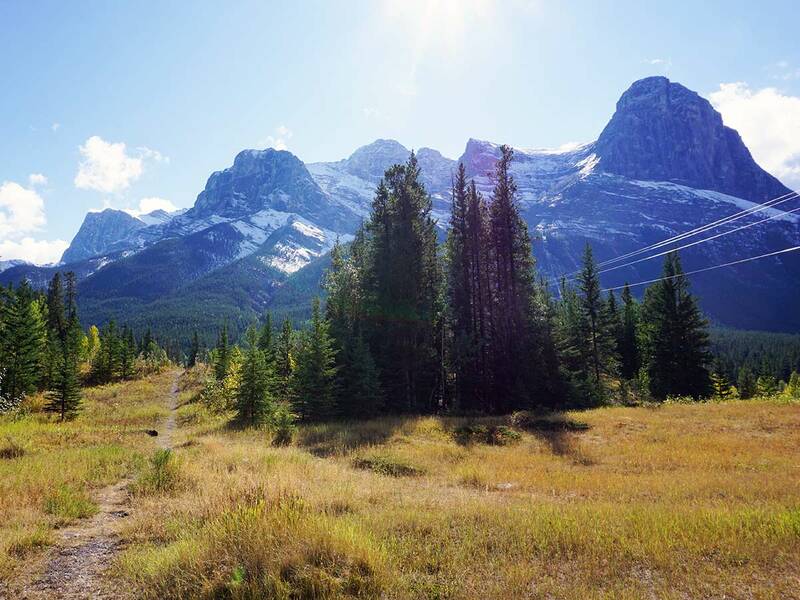 From Canmore, head towards the Canmore Nordic Centre.  While heading up the Three Sisters Parkway, pay attention for an unsigned turn-off on your left, that immediately goes into the Quarry Lake Parking lot. If you reach the Nordic Centre, you have gone too far. 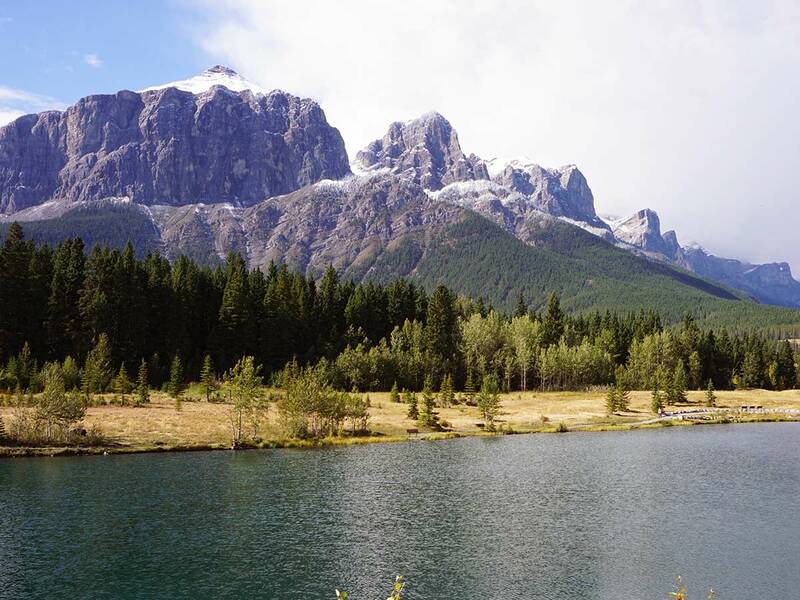 The Quarry Lake area is a secret for Canmore locals. Where else can you walk your dog, go on a wonderful hike or go for a swim all in one place? Did we also mention it is a common location for local photographers thanks to the great views? Quarry Lake can be busy here when the weather is nice! 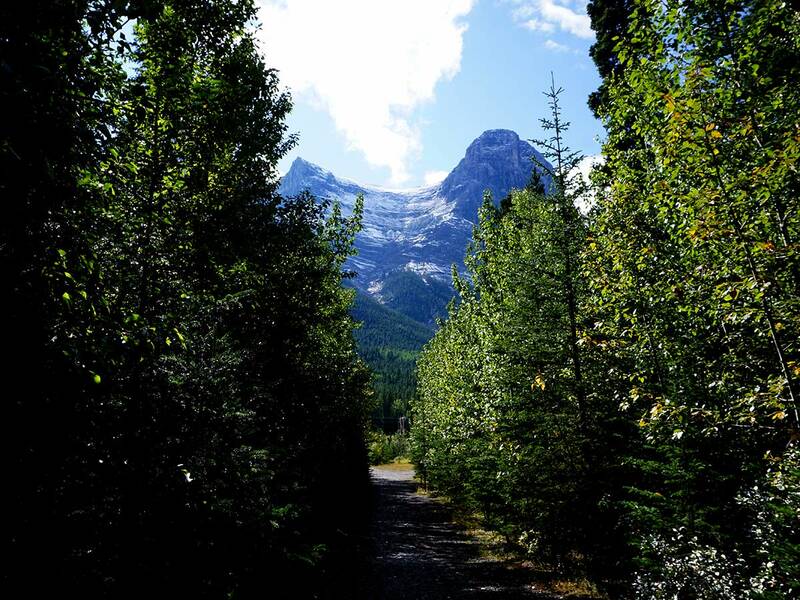 There are a variety of trails here, however we think the best way to enjoy this area is to wander and explore. Many people end up coming back to Quarry Lake again and again. 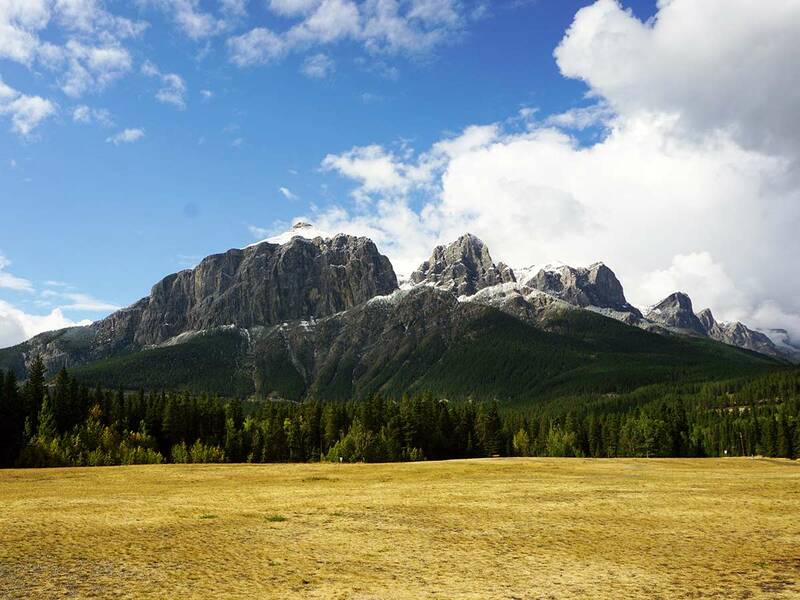 Our favorite walk around Quarry Lake is to hike in a Figure 8, first around Quarry Lake and then out towards a loop that has some nice views up of Ha Ling and the East End of Rundle. To follow our route, hike out from the parking lot on a trail with rocks on the left. This trail goes straight towards a band of trees. As you exit the trees the trail curves around to the left, onto a utility corridor and the Powerline Trail. Follow the trail on the utility corridor, looking for a path that goes down to your left to Quarry Lake. There are many small trails going left, however there is a normal path that clearly goes down, which is in much better condition than the smaller trails. Once you reach Quarry Lake, hike around the right-hand side of the lake. This provides the best views. As you walk around Quarry Lake you may notice a hill on your right. Our map shows a diversion from the lake-side path to the right up this hill. Local photographers know that one of the best (and most accessible) locations for a photo shoot is on this hill overlooking Quarry Lake. Either way, continue hiking along Quarry Lake. At the end of the lake head to your left, back towards where you originally entered the trees. When you come out of the trees go right this time. It can seem a bit confusing as the trail isn’t well marked here. Soon you come to a small pond, which you pass on the right. The trail continues ahead, before looping back to the right and taking you back to the parking lot and your car. If you enjoyed this hike don’t be surprised to find out that you come back again and again. In the summer, parking at the Quarry Lake Parking lot can get crowded, as the parking lot is used by families using the lake, dog walkers and hikers. Get there early! Quarry lake is a great lake for kids, with a shallow area surrounded by rocks. But it is very cold!